Adam Benjamin Jr. VA Outpatient Clinic | EBA, Ernest Bland Associates P.C. The Department of Veterans Affairs (VA) engaged EBA to develop the pre-design SFO package for a new single story clinic of approximately 58,000 SF. The projected square footage was used in the analysis of the site and development of the final program for the clinic. 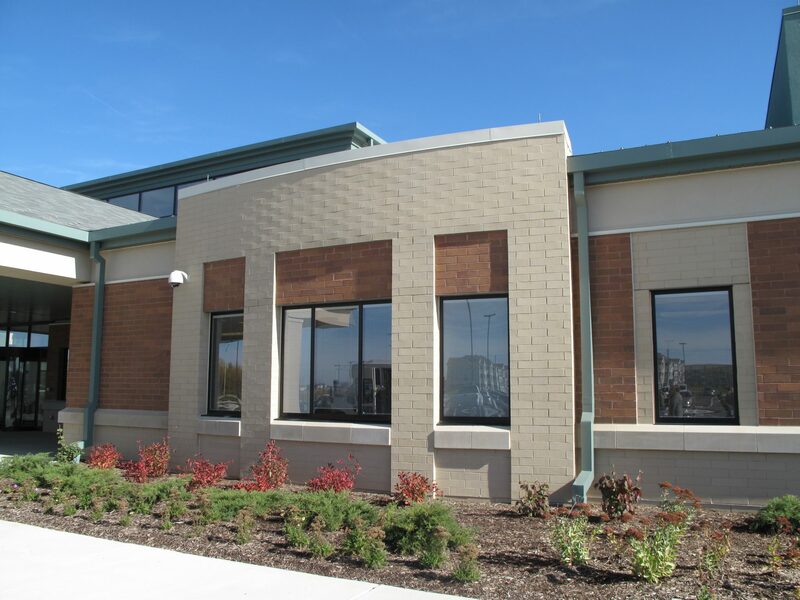 The facility is designed to accommodate the primary care and mental health needs of the Crown Point area of VISN 12 and is an integral part of the VA Jesse Brown Health Care System.